Universal AC/DC power supply (24-250V AC, 19.5-250V DC) – no header adjustments required! The Sentry Trip Amplifier can be used for a myriad of control and alarm applications, and will also be at home in the signal conditioning arena. 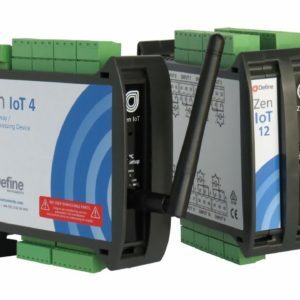 It accepts analog inputs from a range of industrial sensors, including: process, temperature, flow, frequency, and voltage from 200mV to 300V. 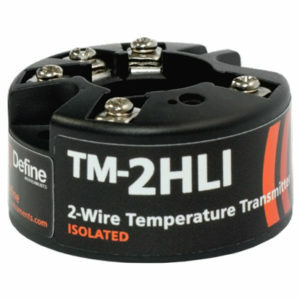 It features a wide range power supply that suits both AC mains and 24V DC applications, and supplies the excitation required for common sensors and transmitters. The Sentry comes standard with two relays, which can be set up for a variety of alarm and control functions. An optional isolated analog output provides both 0(4)–20mA and 0–10V signals to interface to PLC’s and SCADA systems. The Sentry is a tough and reliable instrument that has been designed for demanding industrial environments. Advanced techniques have been used to meet or exceed CE noise immunity requirements. 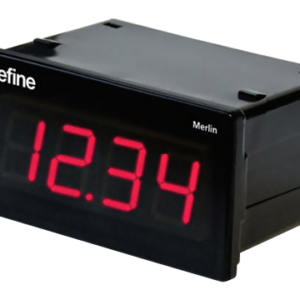 The unit also has a 4 digit display for your convenience during commissioning, and to simplify fault-finding in the event of a system malfunction. If you’re looking for the right tool for your monitoring and alarm application, the Sentry is it. 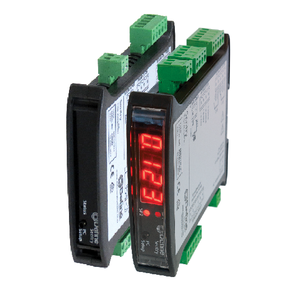 This din rail mountable unit measures just 0.91″ and provides maximum flexibility. No need to worry about what power is available in the field, you can plug the Sentry into whatever there is: Mains, 24V, whatever! No stress about stocking high and low voltage versions or whether you’ve taken the right one with you to the job. The Sentry is a truly universal unit, so you can relax! The Sentry accepts 7 signal input types: Potentiometer, V, Tc, mA, Freq, NTC and RTD. This guarantees that whatever signal you’ve got to measure, you can do it with the Sentry.